Container handling through Georgia Ports Authority facilities, including Savannah, climbed 12.0% on a year earlier in September, Panjiva analysis of official figures shows. 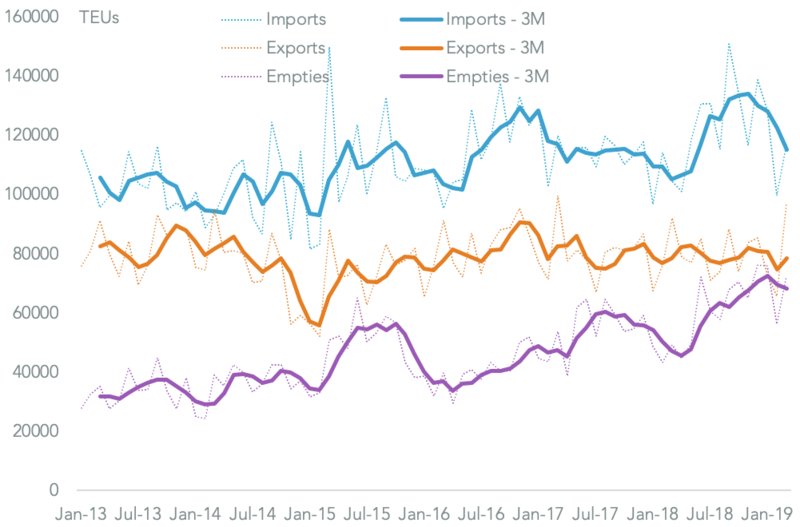 That was largely down to a 17.7% surge in exports of loaded containers – the seventh straight month of double digit growth – which far outpaced the more modest 4.1% expansion in imports. 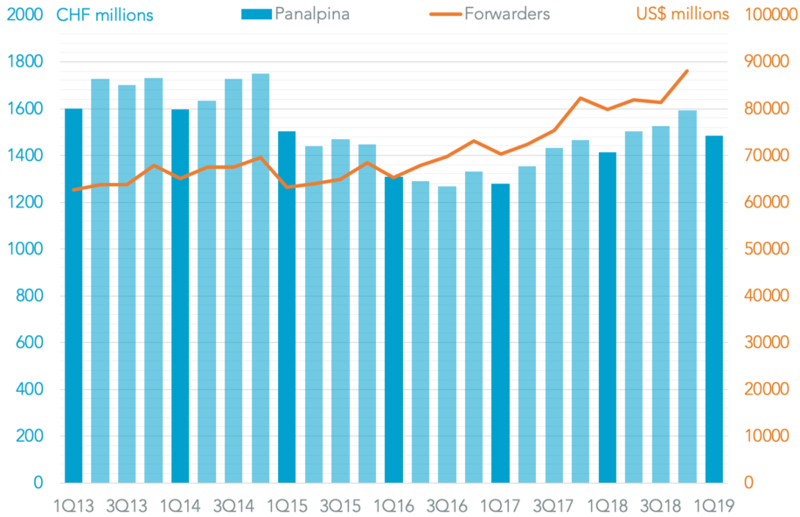 The port may have benefited from diversions of exports that would otherwise have gone via hurricane-afflicted ports such as Norfolk, which saw a 14.6% slump in exports as outlined in Panjiva research of October 18. 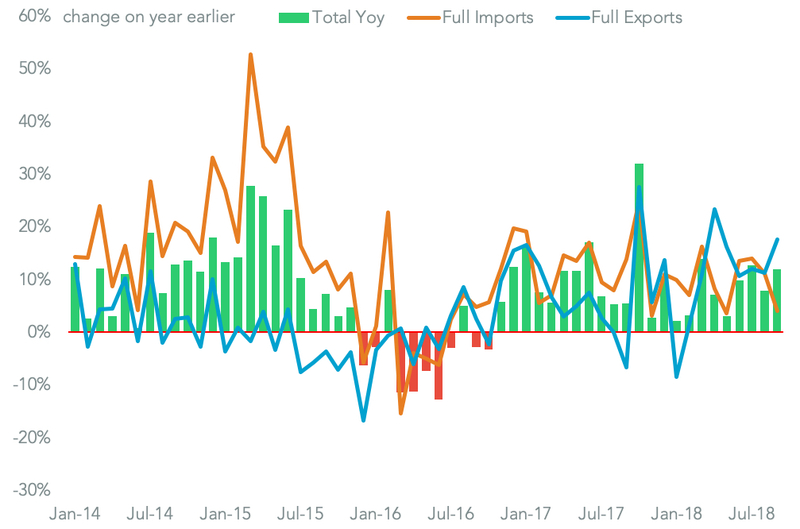 The slowdown in imports was mostly due to a 5.6% drop in shipments from China, Panjiva data shows, which followed a 21.1% surge in the prior three months. 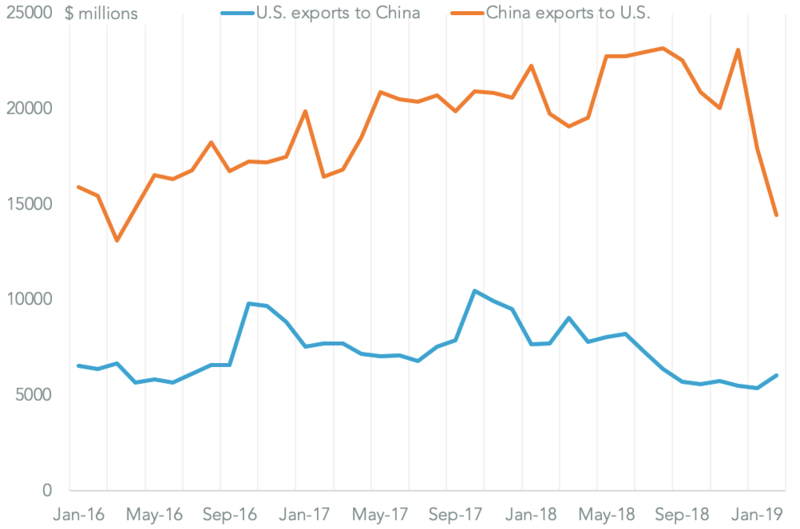 A further slowdown is likely given tariffs on Chinese exports were extended to cover $250 billion of products at the end of September vs. $50 billion at the end of August. Chinese exports accounted for 39.3% of Savannah’s inbound shipments in the past 12 months. 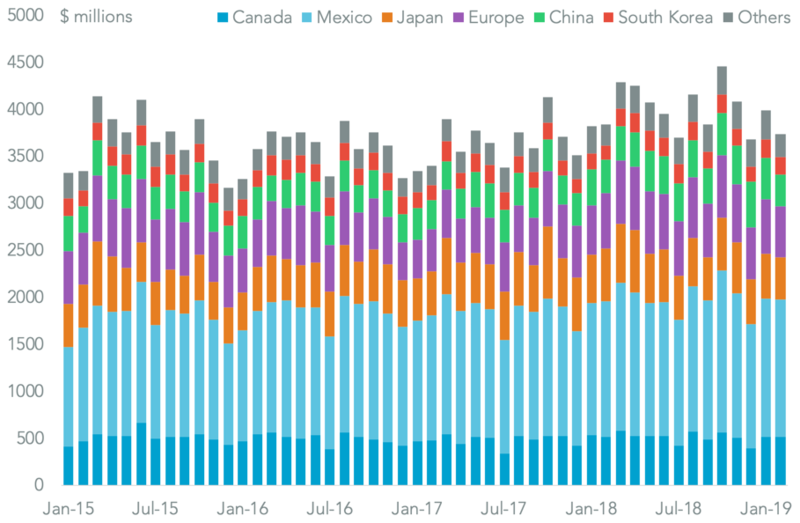 Among the major consumer goods importers, however, there was a step-up in use of the port for imports from China ahead of the major holiday shopping season. 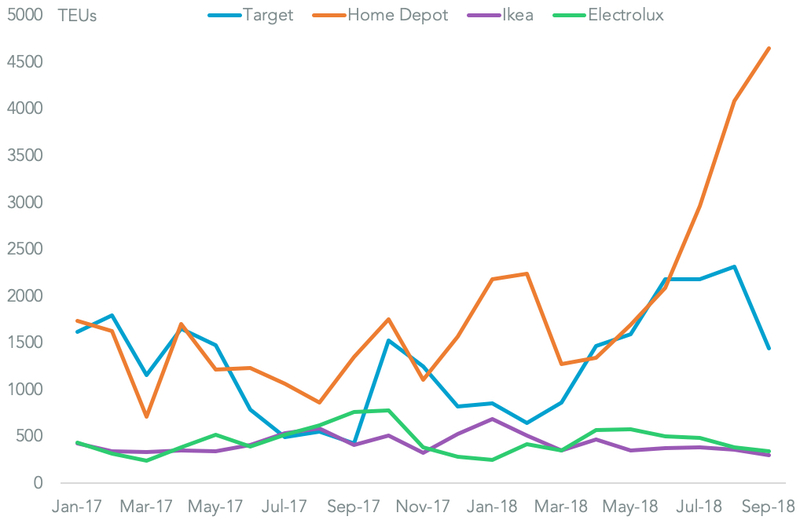 Target’s imports rose 242% and Home Depot’s by 245%, possibly reflecting continued early imports to ensure full stocking for the holiday season. Ikea by contrast saw a 26.2% decline and appliances maker Electrolux had a 55.2% drop, likely reflecting tariffs on its washing machines earlier in the year.